To put it simple, Node.js outshines other web applications by replacing websockets with revolutionary push technology. You would ask, what is so unique about it? Well, we finally have cutting-edge web applications with two-way, real-time connections where both the server and client can build communication, allowing them to exchange valuable data. Now this is in stark contrast to our conventional web response paradigm where only the client initiates communication. Thus, reading/writing to file system, network connections, and to the database is executed very fast in Node. It allows developers to build fast and highly scalable network applications that are capable of handling bulk amounts of simultaneous connections having high throughput. Or to say, almost anywhere! 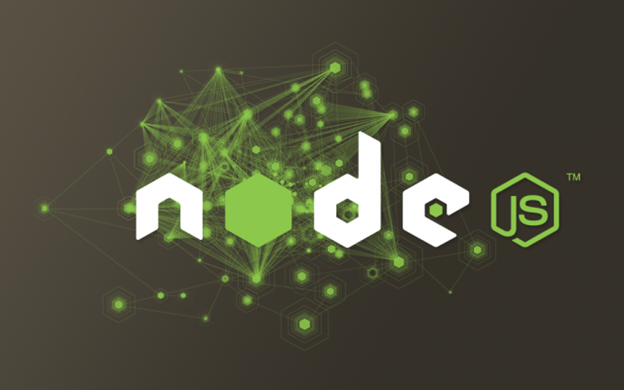 Considering exponential growth in Node.js usage in recent years, there are several cloud-based hosting providers and web servers that support web applications built on Node out-of-the-box. This includes Google, Amazon AWS, Heroku, Microsoft IIS, Microsoft Azure, and many others. Yes, Node.js is trending at the moment. It has huge possibilities that developers can leverage to build highly robust and scalable web applications. So, it is worth a try before it is dead. After all, this is the world of web development! 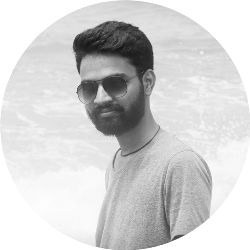 Mehul Rajput is a CEO of Mindinventory, a prominent web development and mobile app development company specialized in Node.js development services. He does blogging as hobby and love to write on web and mobile technologies. Is Node.js a substitute for PHP and Ajax?? yes. you could develop a web application in node js.MySQL, bootstrap. But it is dynamic typing language and readbility of code is low.